PODCAST: The Broncos are a better team, but by how much? The Denver Broncos now begin to assemble the pieces of the puzzle that they’ve collected over the past couple months in free agency and the NFL Draft. 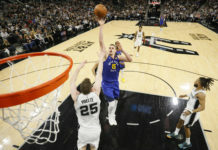 With those puzzle pieces, come difficult decisions in placement of multiple players, the depth chart, contracts and more. Including Shane Ray and his option not being picked up. Taking a step back and viewing the Broncos off season from a farther view of things is Broncos Blitz podcast host Ronnie K and guest hosts Alex Becker and Trevor Rich, both contributors to Mile High Sports. In the podcast, the guys discuss the Broncos draft picks and how they must contribute immediately, along with some discussion about the free agents that the Broncos picked up and answer the question, is Denver a better team? 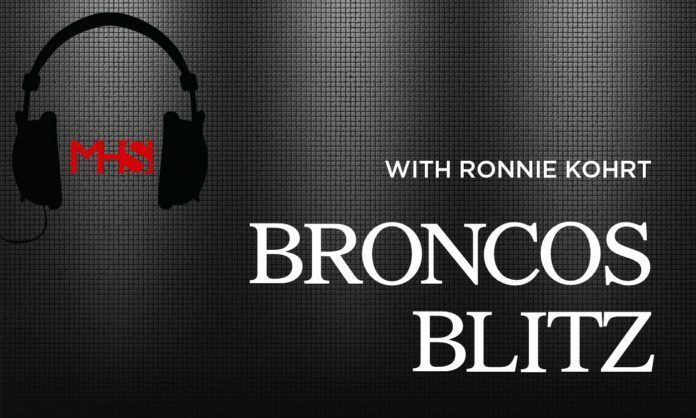 Click here to listen to the full Broncos Blitz podcast with Ronnie K, including what the guys had to say about the rest of the draft for the Broncos, Shane Ray’s contract situation and more, or listen to the podcast below.